German Shorthaired Pointers are prized hunting dogs, known for their intelligence and hard-working nature. But apart from that, they are also known for being friendly, outgoing, loyal, and dependable dogs. German Shorthaired Pointers were originally bred from English Foxhounds, English Pointers, and Old Spanish Pointers. Physically, these dog breeds are often muscular and tight-skinned. German Pointers have lean necks and strong backs. 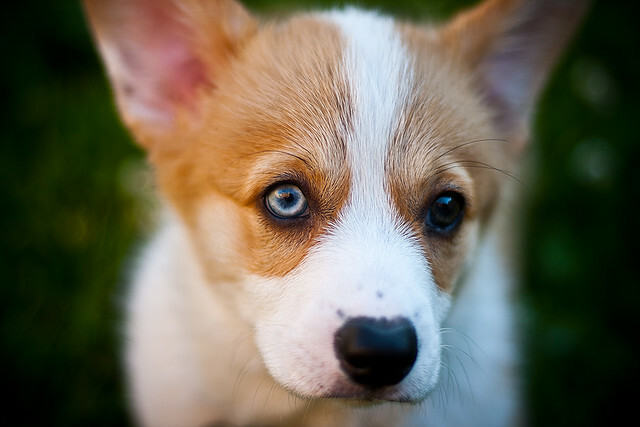 These dogs have easily manageable short coats that come in various shades of white and brown. All these physical attributes help German Pointers be the incredibly efficient hunting dogs that they are. Specifically speaking, you can rely on these top-of-the-line hunting dogs to point, retrieve, and track whether it be on land or water. Their keen sensitivity is characterized by their incredible sense of smell. And due to their intelligence, learning new tricks or challenging commands is never a problem. In fact, they welcome such challenges as part of their natural willingness to please. However, don't let this dog's agility deceive you, they are incredibly outgoing and affectionate as well. As people-oriented dogs, they thrive on companionship. They love being around people and are safe to have around children. Essentially, Shorthaired Pointers make ideal companions for casual sportsmen who want family-oriented dogs as well. Having the ability to be as domesticated as they are, German Pointers still require a lot of exercises. They need constant stimulation to stay physically and mentally fit. They usually prefer large backyards to keep themselves occupied. This is one of the reasons that German Pointers may not be the best apartment dogs. However, these dogs can also be trained to adapt to such living conditions. Just make sure to take them out for long walks. Keep in mind that, these high-energy dogs make perfect jogging and running companions. Don't forget your dog leash though, as the hunting instincts of these dog breed are still very strong. Other things to look out for are common canine health issues such as hip dysplasia and excessive weight gain. German Shorthaired Pointers have big appetites. To ensure that they stay within the healthy weight range, once again, make sure they get all the exercise that they need. But other than this, prepare to be amazed. German pointers are the embodiment of elegance, intelligence, and power. Lea Mullins discusses hunting instincts in German Shorthaired Pointers. 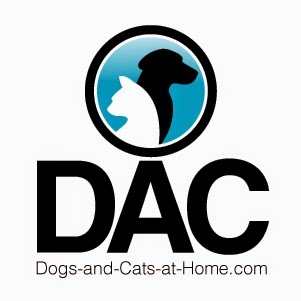 Find information about different dog breeds from TrainPetDog.com. As the name suggests the German Pointer dog, also known as the German Shorthaired Pointer comes from Germany. Even though researchers do not have many details about the origin of this breed, they all concluded that the German Pointer breed is a mixed breed that developed in time from mixing breeds like the Spanish Pointer, the Foxhound, the Bloodhound and other hunting dogs and later the English Pointer. The German Pointer breed belongs to the European pointer dogs. There are records about the pointer dogs as well as the hunting dogs from Europe ever since the 13 the century. Todays German Pointer is an elegant and versatile hunter both in the water and on land. He is a specialist in bird hunting and is admired for his great personality. The German Shorthaired Pointer is related to the German Wirehaired Pointer, a breed of dog mostly common in Germany and less in The Great Britain or The United States. Though they are both mixed breeds and have related predecessors, the German Wirehaired does not have any Bloodhound or Foxhound predecessors. 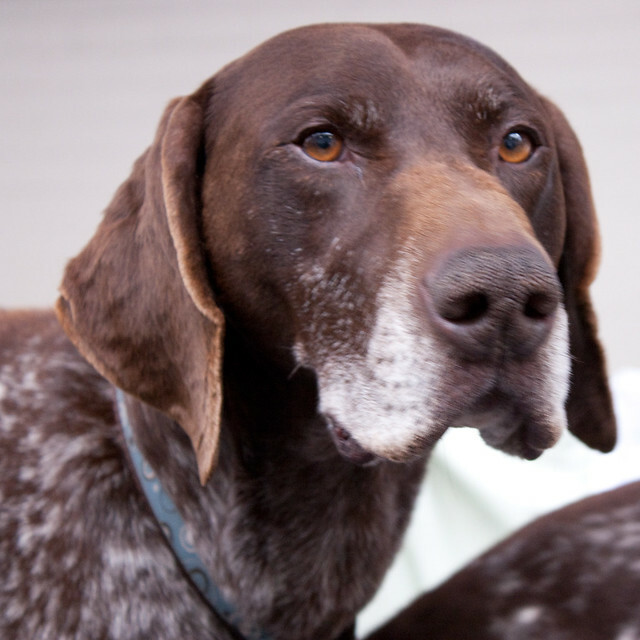 The Wirehaired Pointer, however, originates from the Pudel pointer, another mixed breed between the German Pudel and the English Pointer amongst others. Even if there aren't many records that talk about the German breed but mention the hunting dogs for their proficiency in finding and tracking large and small animals as well as their dexterity in both water and on land, the breed got some recognition after it was crossed with the English Pointer in the late 1800s. The German breed was recognized as a breed and recorded by the German Kennel Club in 1872.